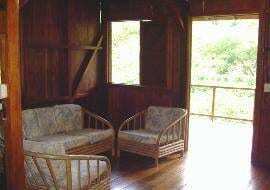 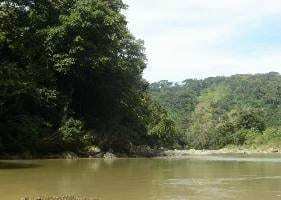 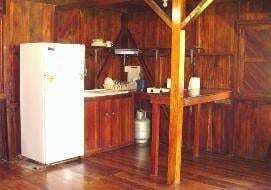 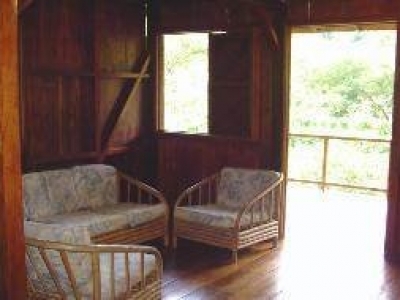 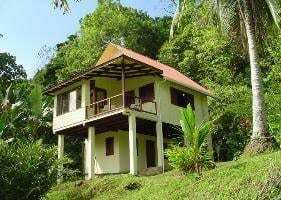 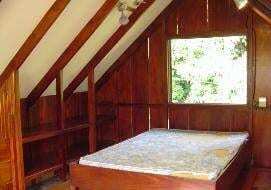 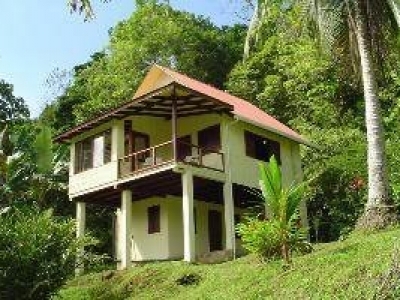 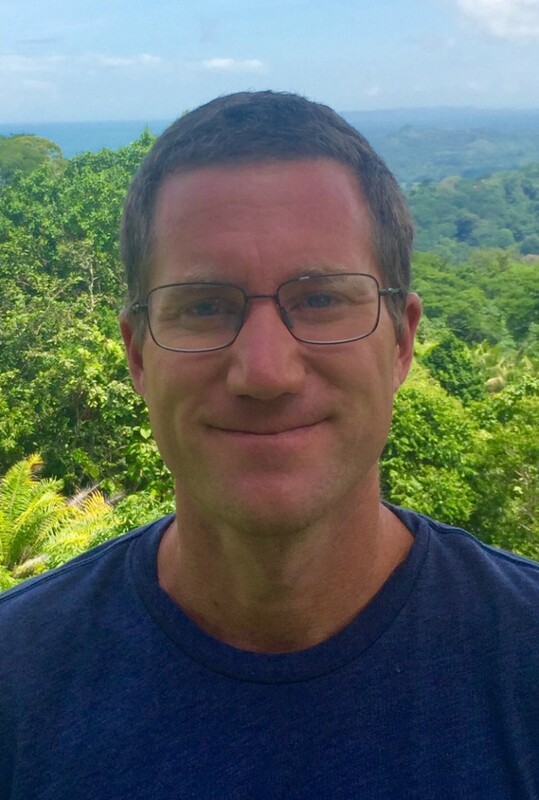 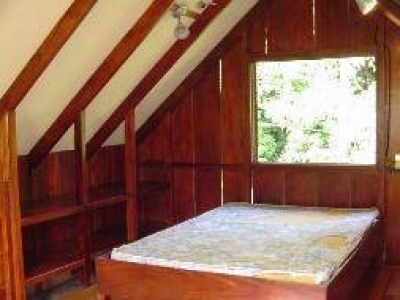 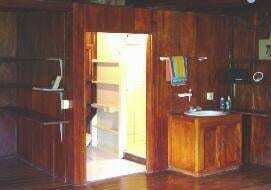 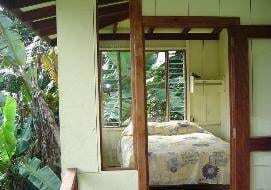 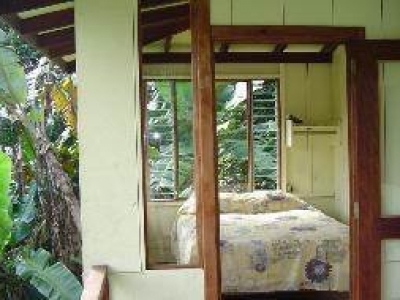 0.25 ACRES – 2 bedroom, 3 storey home on the Baru River, minutes from Dominical!! it’s water source and a septic tank for waste water. 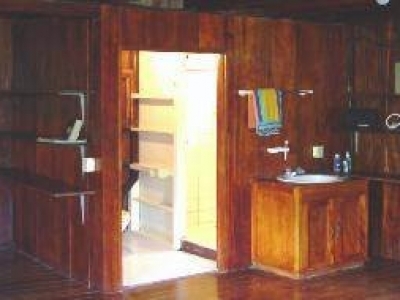 Please ask about seller financing.